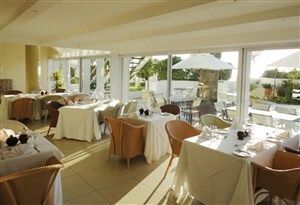 Love to dine out but find looking for restaurants in Bantry Bay a chore? 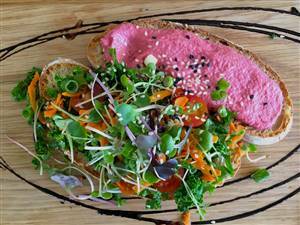 Dining-OUT.co.za is your all-encompassing guide to finding great places to enjoy a 10 am cup of coffee, sit down to that all important business lunch, or treat yourself to dinner at a top restaurant. 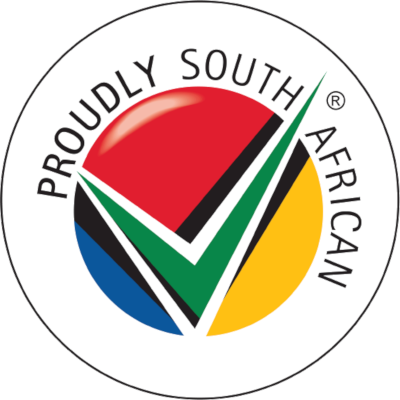 Bantry Bay is an electric city and it is home to not only some of the best restaurants in South Africa but also some of the best chefs in the business. 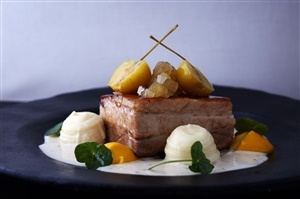 Regardless of what your taste buds are in the mood for today, on our website you will find all of the best restaurants in Bantry Bay, serving up all types of scrumptious meals. Sometimes, the best way to find out where to eat in the city is to read reviews. On our website, our users leave reviews for the places they have visited. This information is ideally used to give you a heads up about what is good, and sometimes what is bad, about a particular café, coffee shop or restaurant in Bantry Bay. 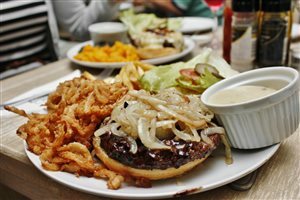 There are so many great places to eat in Bantry Bay that comparisons and reviews are not only helpful when looking for the top restaurants, coffee shops and cafes in the city, but they are also excellent for hunting down the best prices. We feature every kind of eating place, including romantic restaurants in Bantry Bay as well as lists of the best restaurants in Bantry Bay with a view! 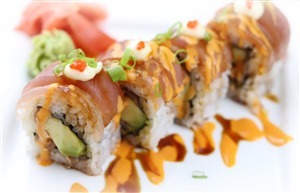 On our site, you will not only find the 10 top best restaurants, but you will also find those eclectic, out of the way places, unusual places making a name for themselves by serving interesting, fun food. Discover new places to treat yourself to great food in Bantry Bay by using Dining-OUT as your ultimate guide to exceptional restaurants and cafes.